Do you know your thwart from your foot cup? 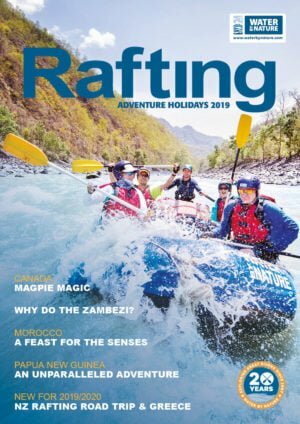 Hamish McMaster, Owner & Founder of Water By Nature, is here with a quick guide to the terminology used in and around your raft. Guest: Arguably the most important part of the trip. Without you guys, we would probably all have office jobs and not be having nearly as much fun! Our guests are from all corners of the globe, from New Zealand to the United States, with one thing in common: a love of rivers and whitewater rafting. 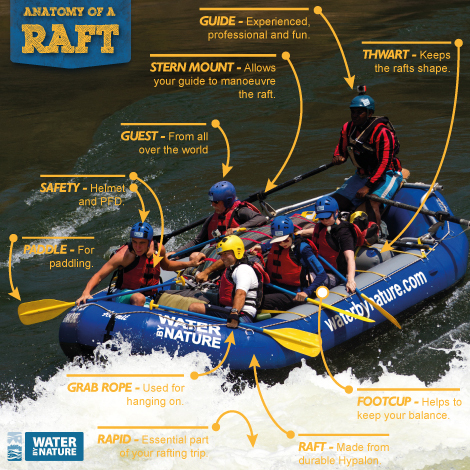 Know your way around a raft? Stern Mount: A metal frame which has either a seat or slanting board. 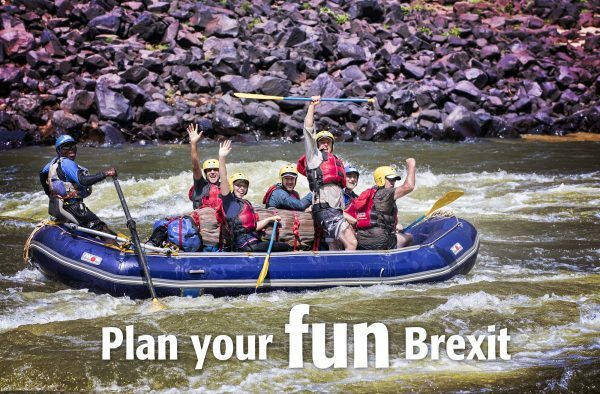 It’s where your guide sits with 2 large oars for guiding and manoeuvring the raft through large rapids such as those on the Zambezi or on the Rio Futaleufu in Chile. On occasion on more technical rivers such as the Rio Cotahuasi in Peru, stern mounts are used to assist the guide when guests are holding on. Foot Cup: Normally a piece of fabric that you can put one of your feet in to gain some stability in the raft. Paddlers need a strong position in the raft from which to propel the raft forward with their paddle. Using foot cups and thwarts and their paddle, guests are very stable and falling out is quite unlikely. 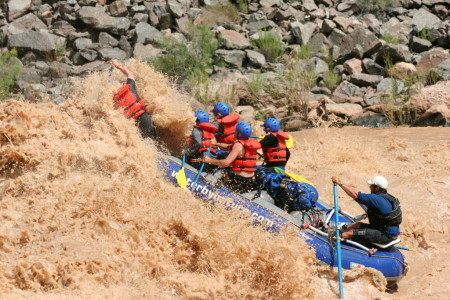 Foot cups are generally placed only in the front of the raft. Thwarts: These are the cross tubes filled with air, which help give the raft it’s rigidity. This helps keep the boat relatively stiff to help sliding through gaps in rocks and to maintain its shape. Thwarts also assist those guests who are not sitting in the front of the raft to stay well placed to paddle by wedging their feet under the thwart in front and behind them! Paddle: You (the Guest!) 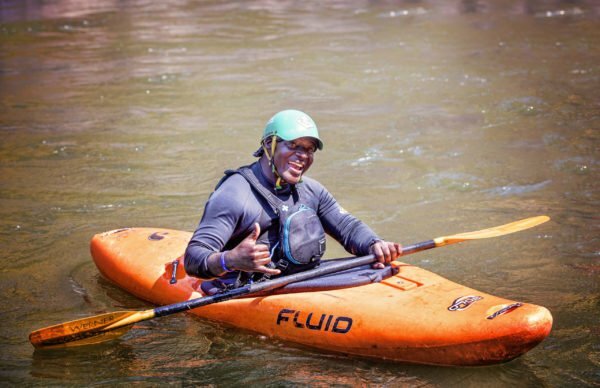 holding onto this and using great technique allows us to challenge some of the best whitewater rapids in the world. You and your fellow paddlers are the motor in the raft and the guide is the driver. The paddle constitutes 3 parts: the blade which goes in the water, the shaft which you hold onto, and the T grip with you also hold onto. PFD & Helmet: This will be your safety gear on the river. PFD stands for “Personal Flotation Device” and is a jacket with a flap on the back that is designed to keep you floating. It has more flotation on the front than the back to orientate you naturally onto your back in the unlikely even you swim. Helmets are worn to protect your head from hard items such as paddles and other people. 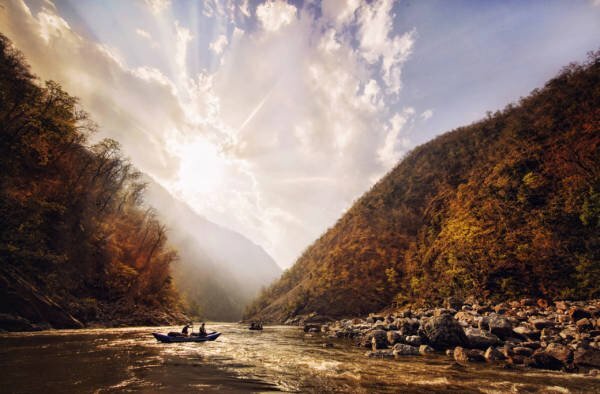 Safety is paramount, and so considering the nature of our wilderness trips, such as the Tamur River in Nepal, we encourage guests to wear their safety gear at all times when in the vicinity of the river. No need to wear it at camp though! Outside Line (Grab Rope): A sturdy rope that goes around the outside of the raft through a series of metal rings called D rings. 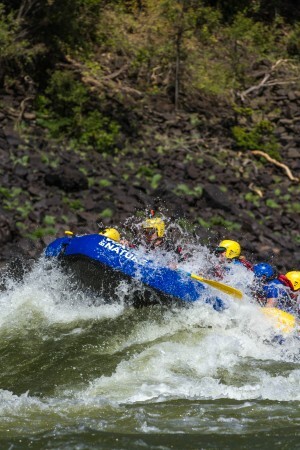 This is a way for guests to ensure they stay in the raft as the guide calls “HOLD ON” as they drop into large rapids such as Big Dipper on the Sun Kosi River. Outside lines are safe, provided they are tight, and you’ll feel very glad that it’s there! Raft: Let’s face it: without one of these, we are all just swimmers. Rafts are traditionally made of very strong fabrics such as PVC, hypalon and urethane. They traditionally have 4 chambers filled with air, thwarts to help with rigidity and an inflatable floor to allow water to run out via a pressure differential. Down the middle of our rafts on multi-day trips, we put our specially designed paddle raft harnesses that carry your dry bags. Rapid: We saved the best for last. This is one of the big reasons we do this, for the excitement and thrills of running some of the world’s best whitewater. Grades vary from Grade 1 – Grade V which are run commercially and Grade VI which is commercially un-runnable. Don’t think that even if you are beginner, you can’t run Grade V safely. 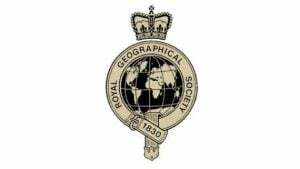 Under the guidance of amazing guides and equipment, you are in safe hands. If you want to sample a variety of rapids, look into California.